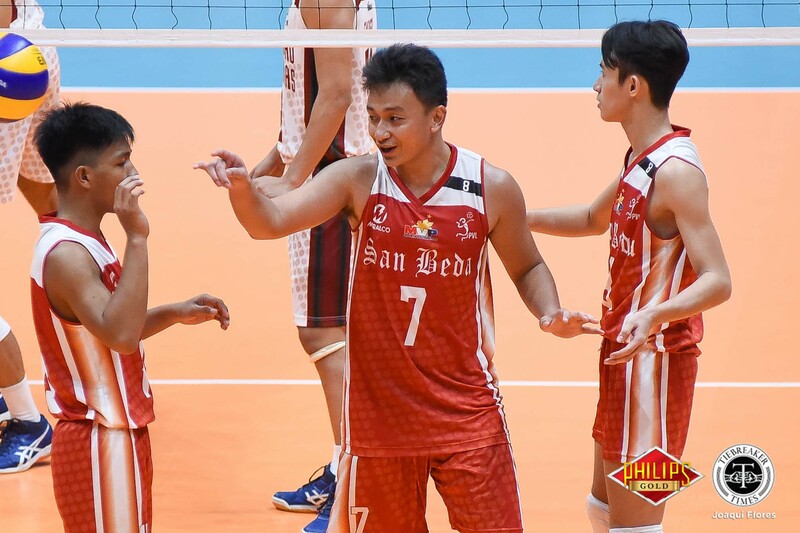 The new-look San Beda University Red Spikers stunned the University of the Philippines Fighting Maroons in a five-set battle, 25-21, 22-25, 27-25, 23-25, 15-13, and notched their first win of the 2018 Premier Volleyball League Collegiate Conference, Thursday morning at the FilOil Flying V Centre. 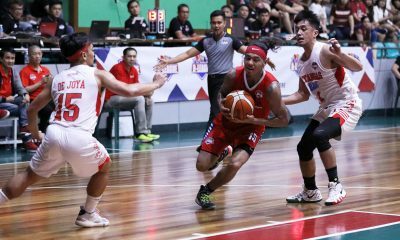 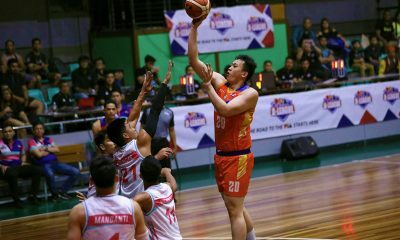 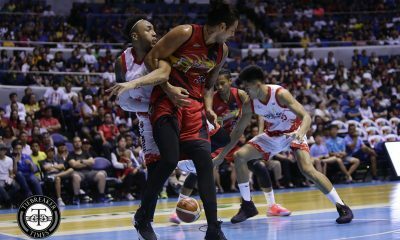 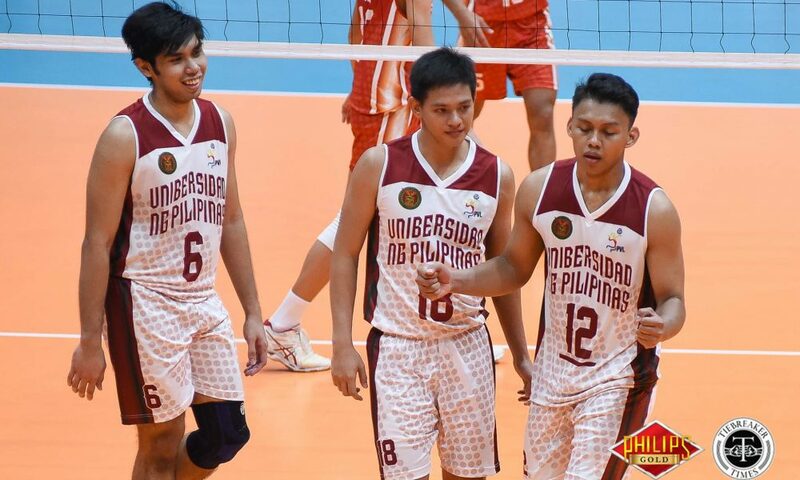 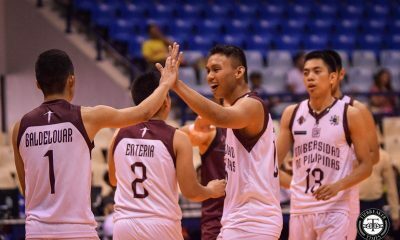 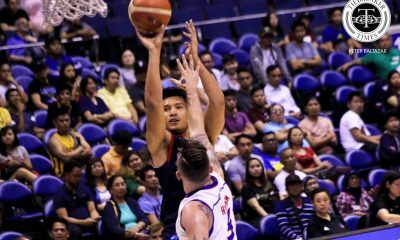 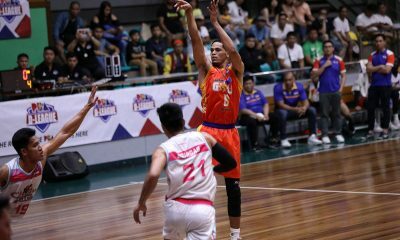 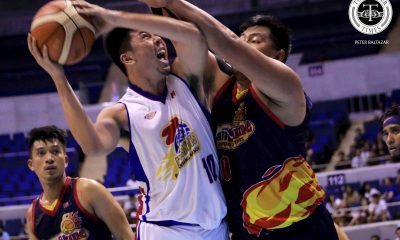 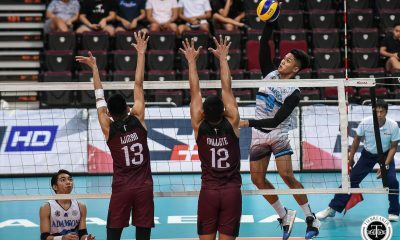 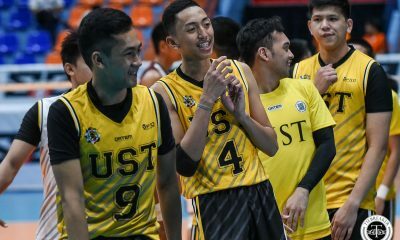 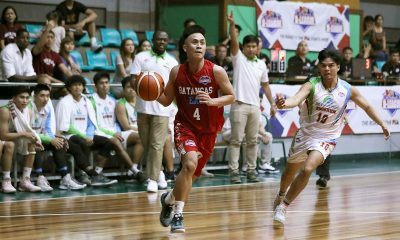 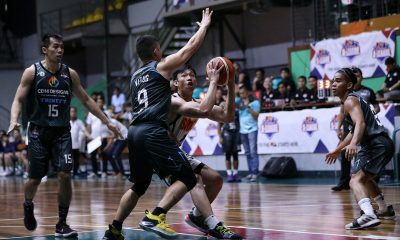 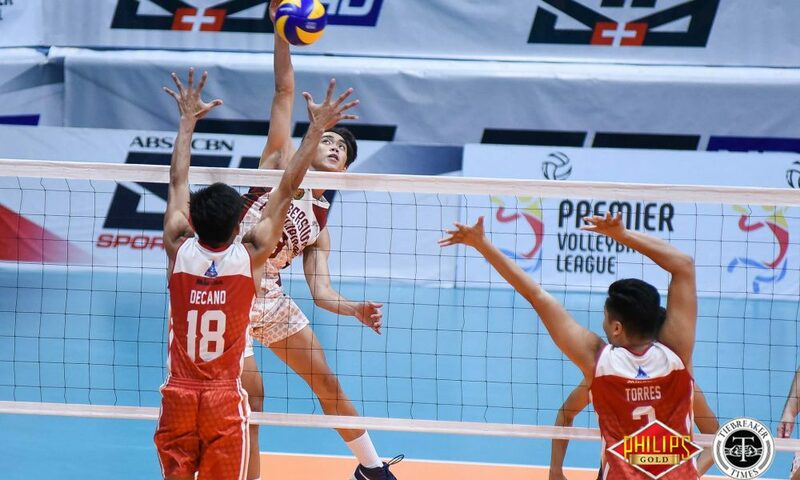 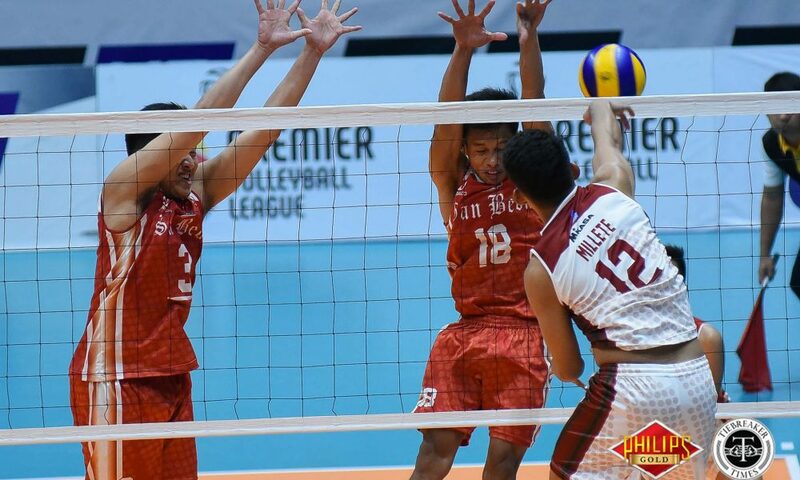 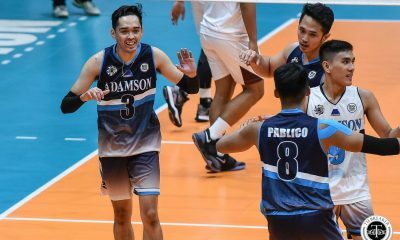 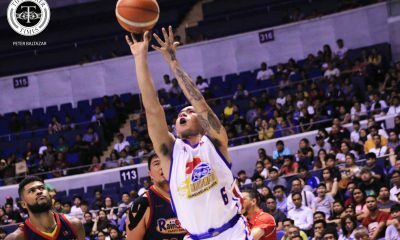 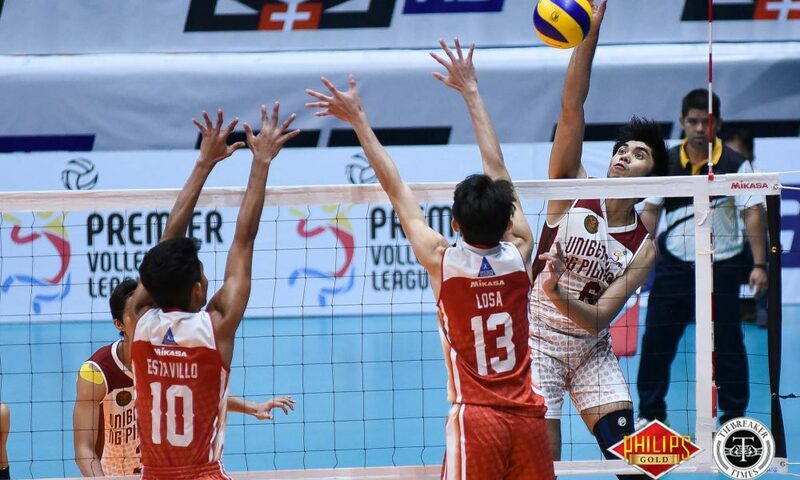 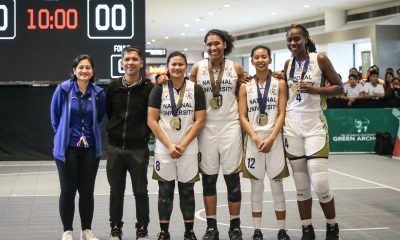 The Diliman-based squad dominated the attacks and blocks at 67 and 12, respectively, as compared to 57 and six of San Beda. 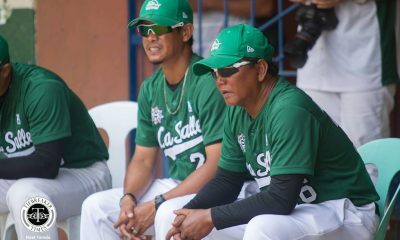 However, it was the horrid 43 errors that doomed UP to the loss. 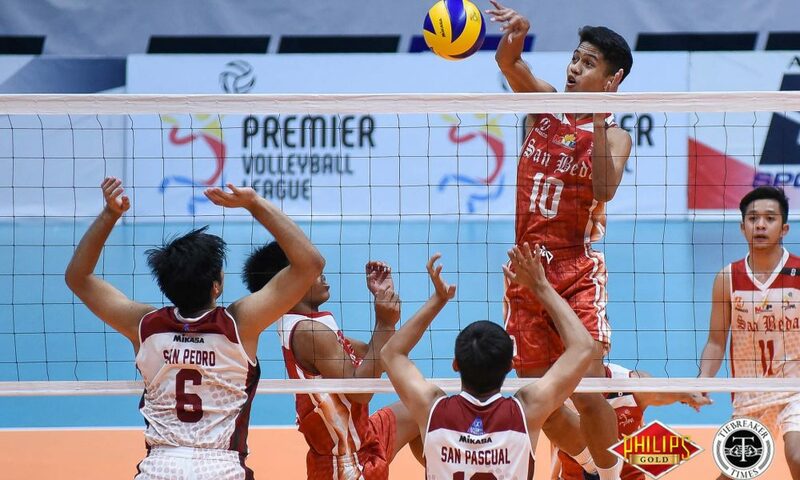 The fifth set was going San Beda’s way before UP turned it around and knotted it at 12. 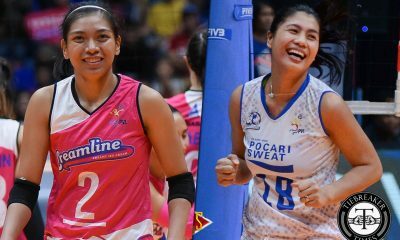 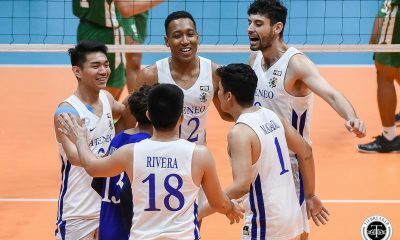 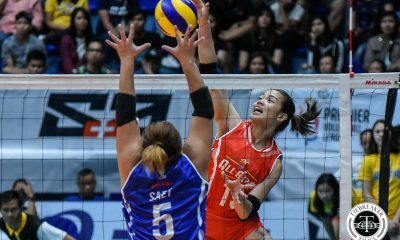 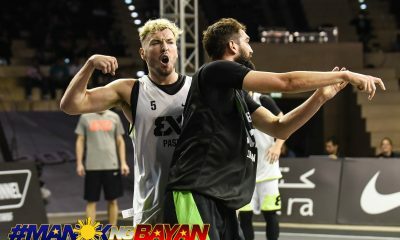 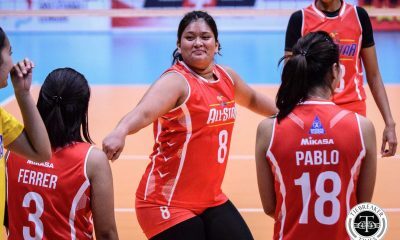 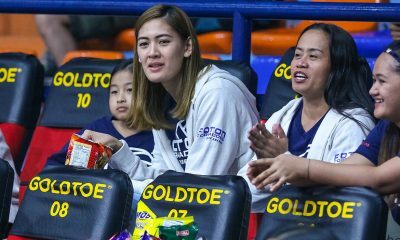 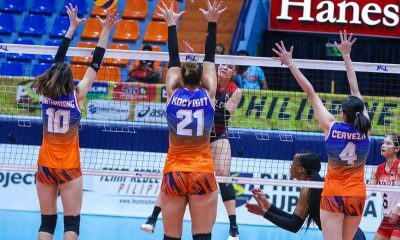 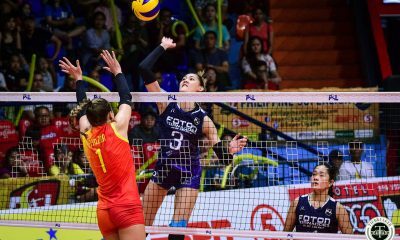 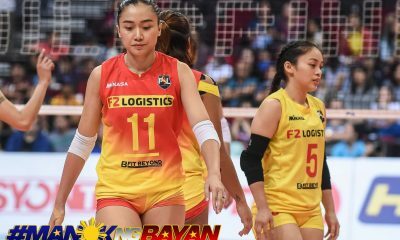 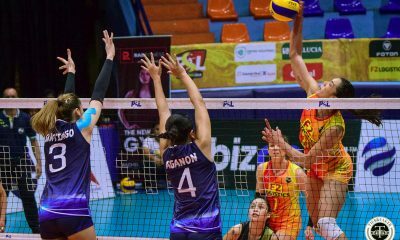 Nonetheless, two consecutive hitting errors from Millete gave the Red and White the advantage, which the latter sealed with a block. 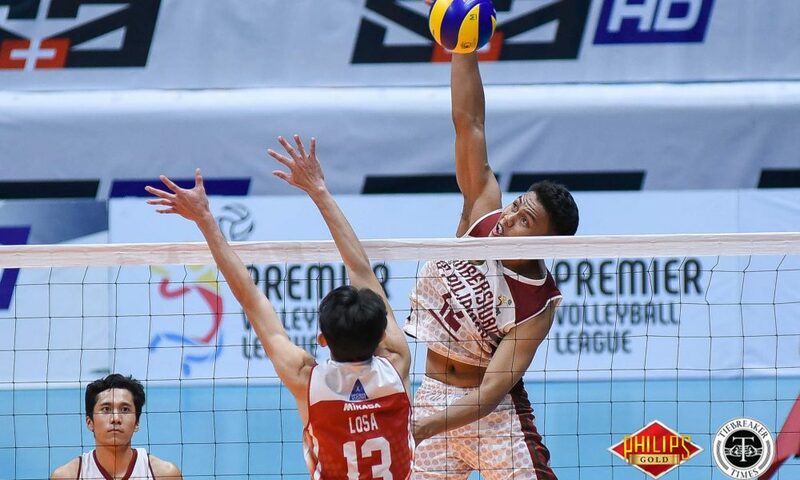 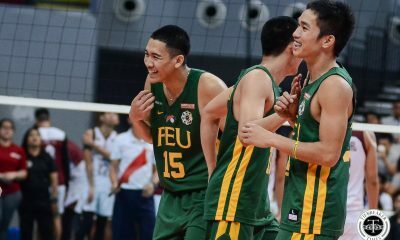 Team captain Angelo Torres and wing spiker Jomaru Amagan paced the Lions with 17 points each. 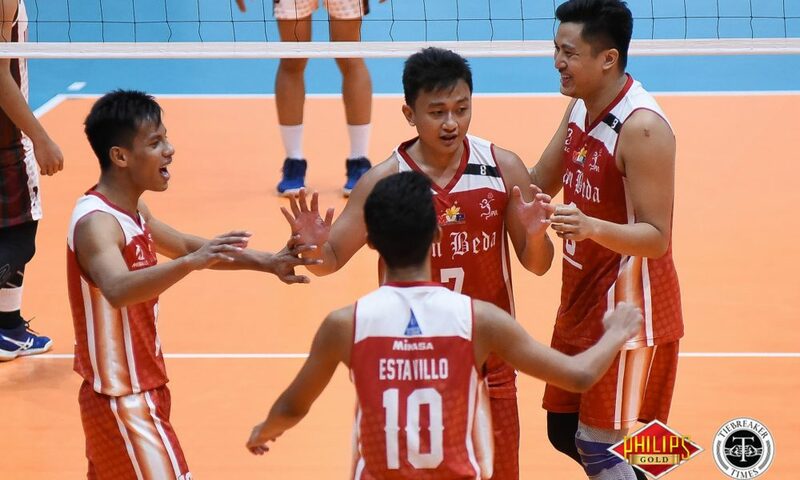 It was a welcome win for the young San Beda squad, who are hoping that this win would spark a run. 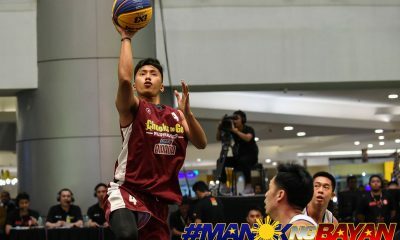 UP skipper Mac Millete led the Maroons with 29 markers. 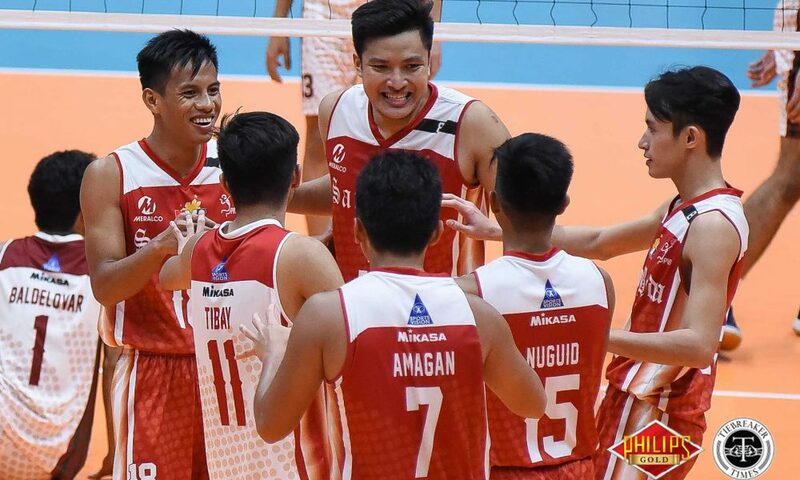 The Red Spikers (1-2) will face the Arellano Chiefs on Wednesday, August 8 at 11 am. 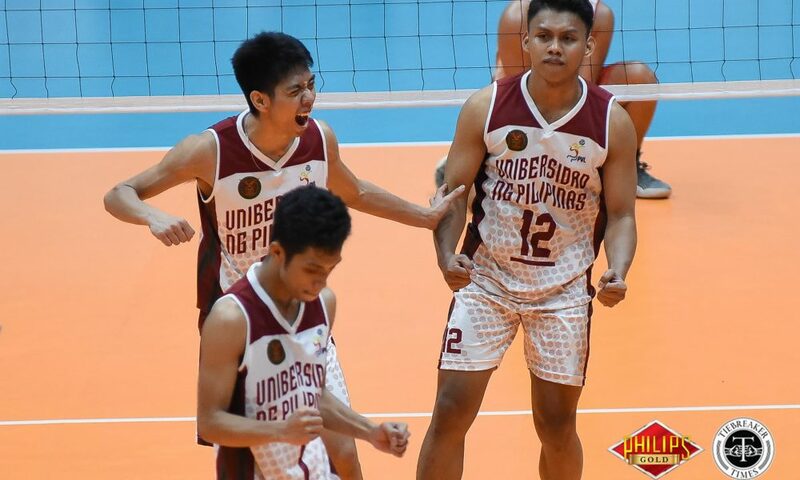 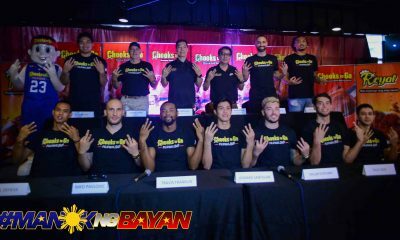 Later that day at 1pm, UP (2-1) takes on the NU Bulldogs. 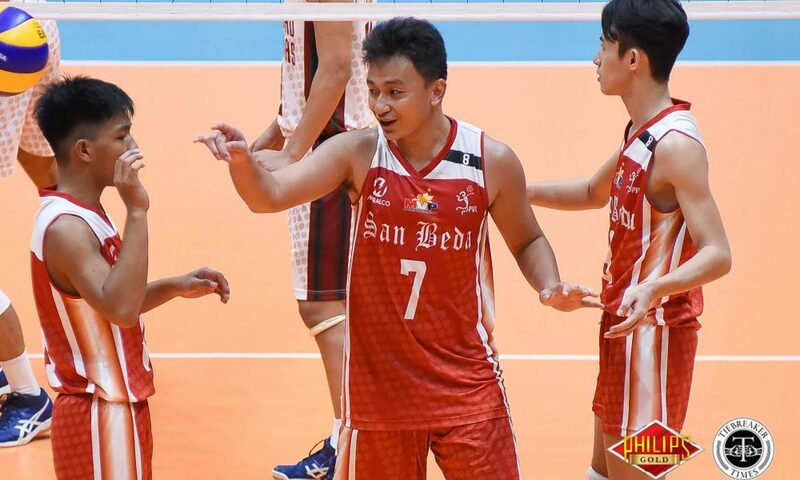 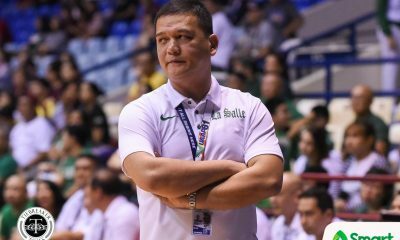 SBU 3 –Torres 17, Amagan 17, Losa 13, Decano 13, Estavillo 5, Nuguid 2, Muallil 2, Nursiddik 0, Tibay L.
UP 2 – Millete 29, San Pedro 17, San Pascual 11, Consuelo 9, Baldelovar 7, Gohoc 6, Ijiran 4, Enteria 0, Nasol L.